To me, Singapore is a city that people living in a very fast paced mood. Just look at how fast their escalator move and you will know how fast their live could be haha! 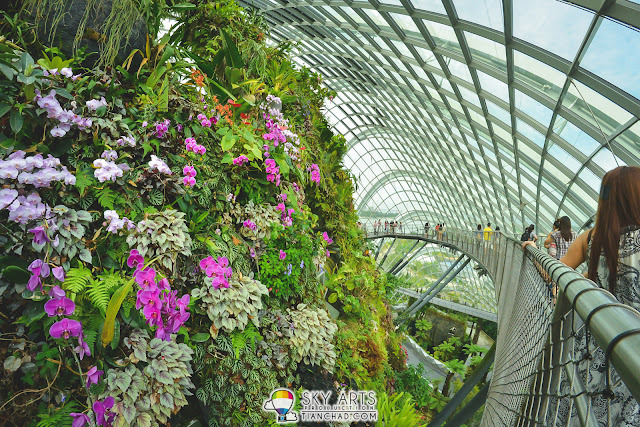 Although Singapore is a city with all kinds of development and tall buildings around it, I still love the fact that they manage to maintain and blend in the greenery well with the city itself!! 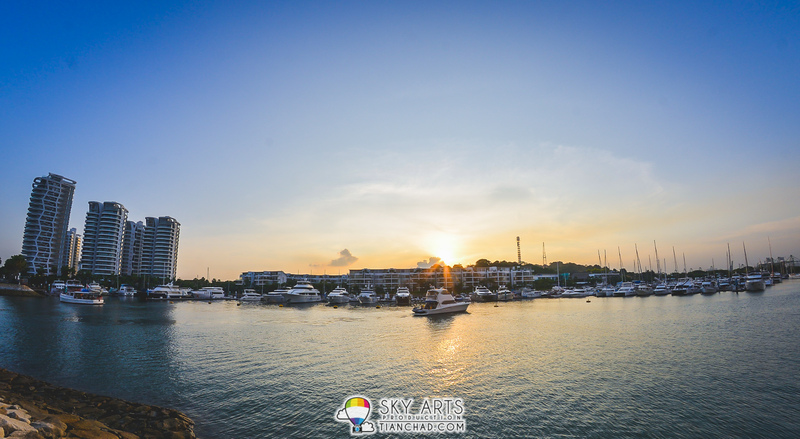 So I am here to share some photos of places I've visited in Singapore and why I love it. 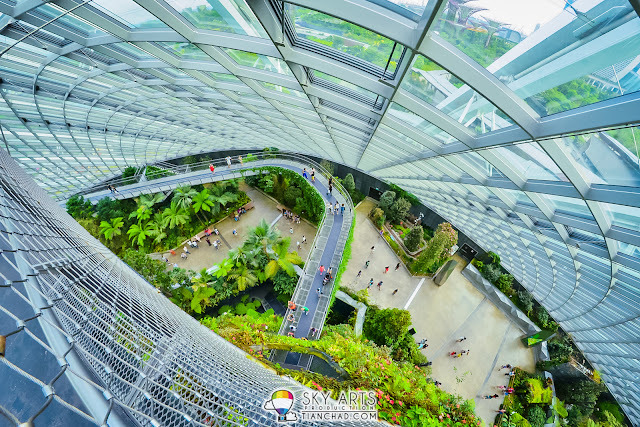 Especially Gardens by the Bay and National Orchid Garden which offer nature scenery and a peaceful place for you to relax and just enjoy yourself. 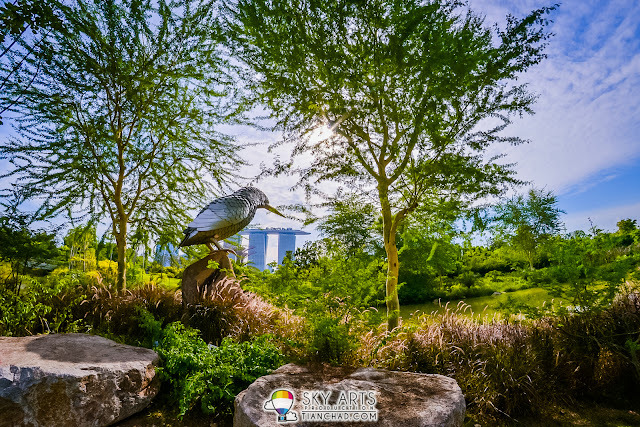 The Singapore Botanic Garden @ Singapore is a very lovely place for both tourist and local to pay a visit. It is also a UNESCO World Heritage Site. We were staying at Traders Hotel Singapore and really near to visit this place. If you have time, just pay SGD 5.00 for a good experience in their National Orchid Garden. It is beautiful in there. 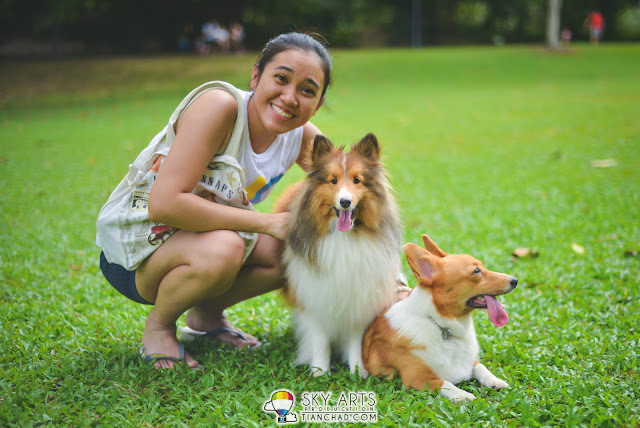 Other than the nice blooming Orchid Flowers in the garden, you can also bring your pets for a good walk in here. 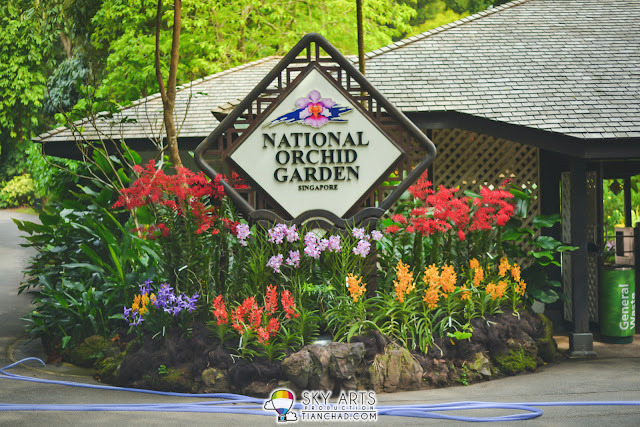 Did I tell you that this place is very suitable for family and couple photoshoot? Another place that I love to visit in Singapore is Gardens by the Bay. 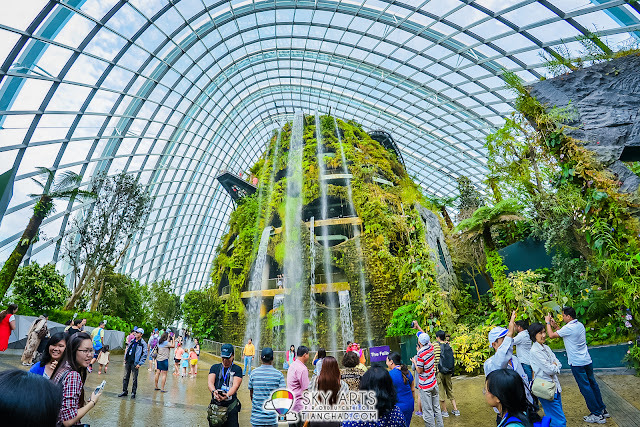 Not only it has this exquisite architecture to form the tree-like building, they have this huge green house called Cloud Forest with waterfall in it and you definitely want to go in there for a cooling experience in there. Just look at how they combine the beautiful architecture to form this heaven in the city. I do love how they create a forest inside this island. It's just feeling great when I was able to visit that place. Another attraction in Gardens by the Bay that you shouldn't miss out is their Flower Dome which feature different plants based on the season. 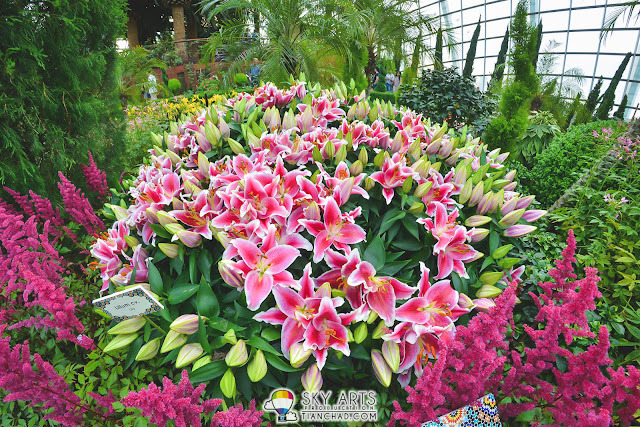 That time I was there for their Lily themed flower garden and the whole place was filled with the sweet flower smell. Looks as pretty as it is! 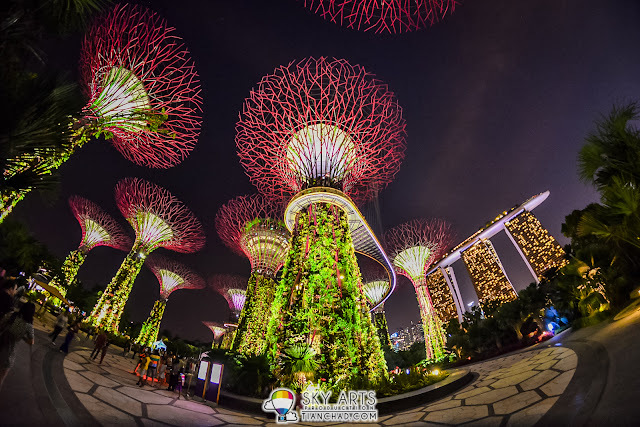 At night, there are light performance with the trees at Gardens By The Bay. Just look at how fascinating this could be when you are sitting there enjoy the night. The weather in Singapore is similar to Malaysia so sometimes the weather can be really hot and suddenly there is a heavy rain. So you are advised to check out the weather forecast so you can choose to bring along an umbrella or not haha! 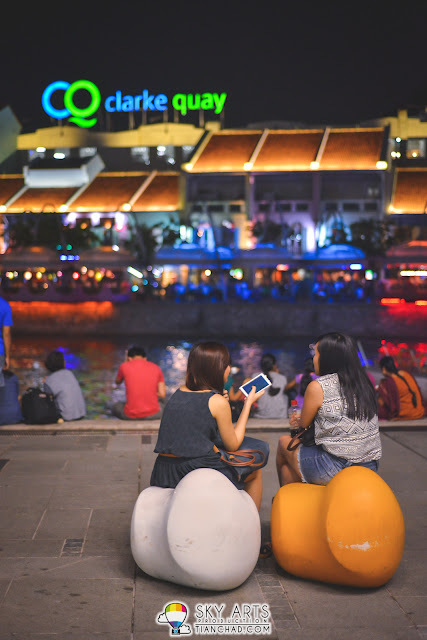 The transportation to place of interest is easy with the convenient transportation in the city. 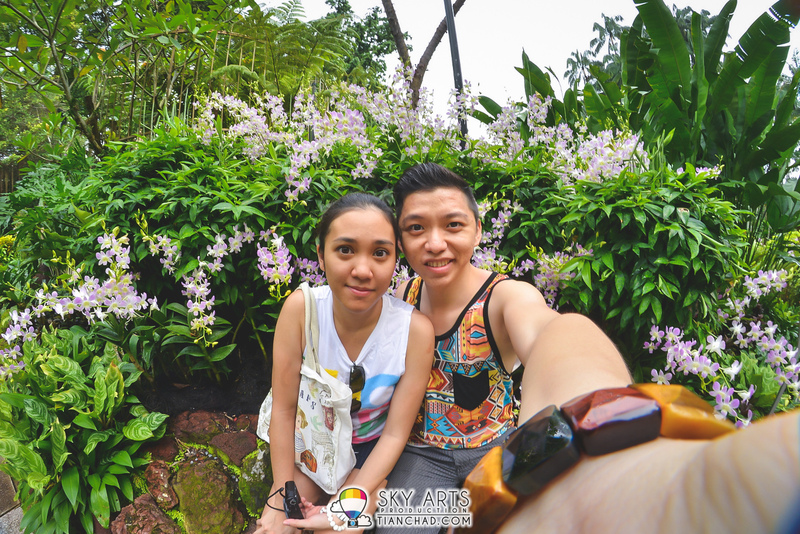 You can take the MRT and the bus to reach almost everywhere in the city. There are cabs too to bring you to your desired destination. Which means you don't need to drive in order to travel in this island city. 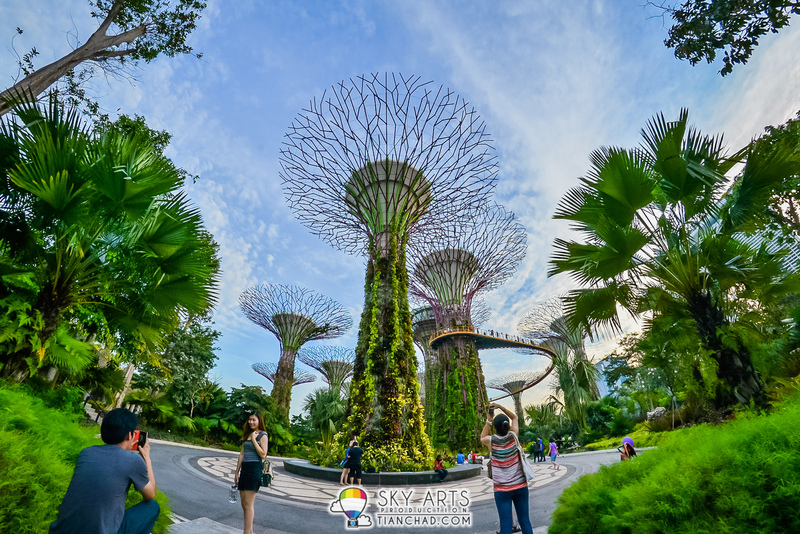 There are so much more that I could share about travelling in Singapore but I shall let the six exciting videos below to tell you a better story. This widget comprises 6 different videos. 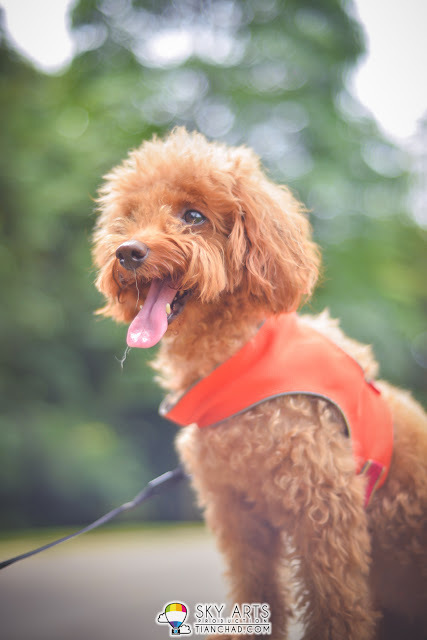 Each video shows off a separate, distinct and uniquely Singaporean aspect of the country. Just imagine you can visit three different kind of barbers in one same place! 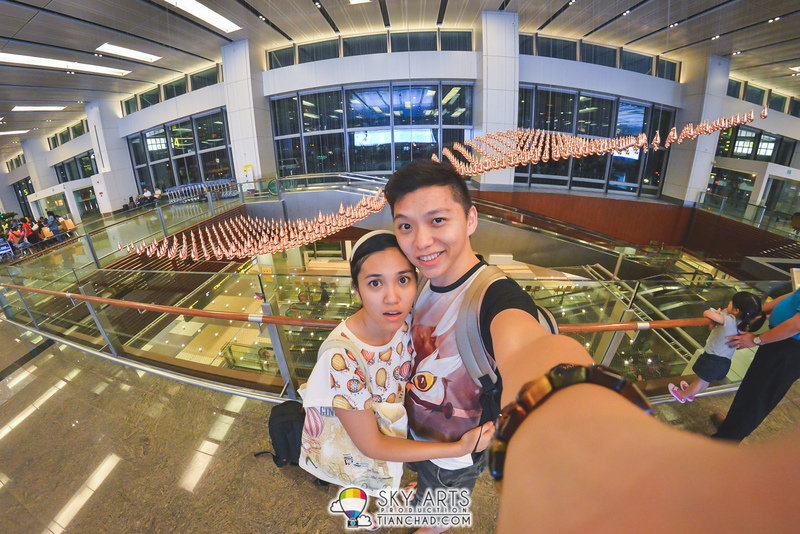 Oh ya, before I forget, I always love Singapore Changi Airport especially the moving art piece behind me. I can easily get amazed by this Kinetic Art Sculpture called 'Kinetic Rain' and watching it changing their shapes accordingly. If you are thinking your next travel destination, think bout All-In-One-Of-A-Kind Singapore. Do check out the YourSingapore YouTube and view all the videos again! “This post has been sponsored by by Singapore Tourism Board and Changi Airport Group, but all thoughts are our own”.